Login to our secret book groups, meet the authors of our featured reads, discover exclusive extra content, share your thoughts and and get ready to chat all things bookish with your fellow Book Box Club members! You'll find a personalised invitation for our members-only book group inside your box each month. 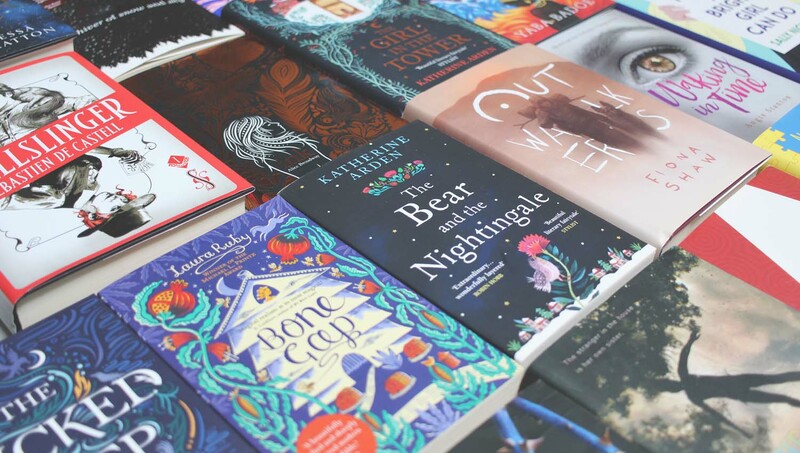 We love chatting books, so our our Clubhouse meetings are always the highlight of our month: where else do you get the chance to chat to your favourite authors and meet new bookish friends whilst sat on your sofa?! New members will receive their login details by email ahead of their first book group meeting. If you've had a Book Box Club membership in the past your details will remain the same. See you in there bookish buddies! Join us to chat with Laura Weymouth about our October read The Light Between Worlds. 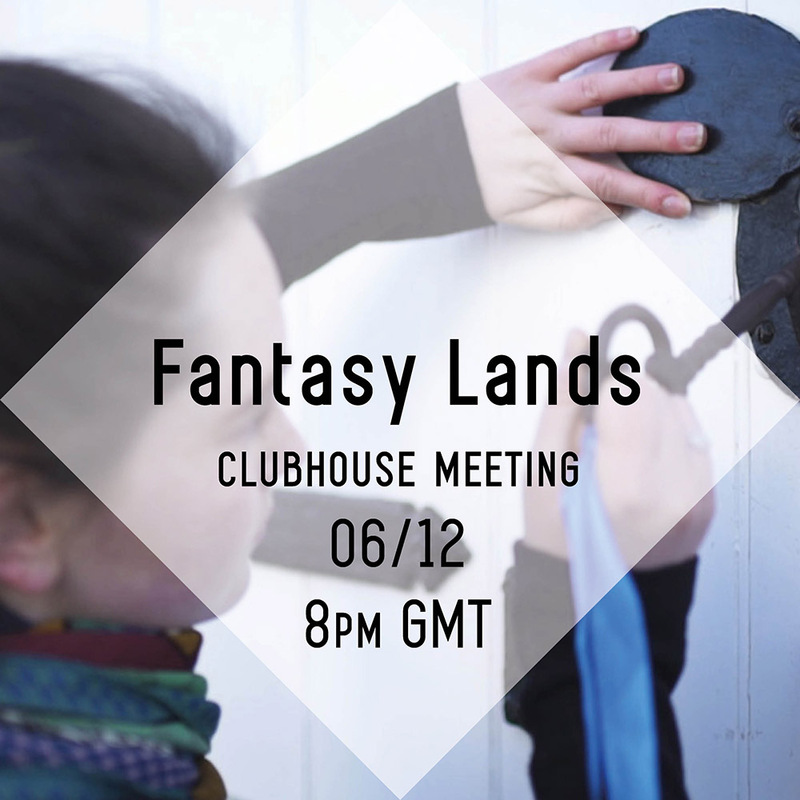 Escape reality for a discussion of all things otherworldly and bookish in our online Clubhouse! "There’s a monthly book club event where you can speak to the author and other subscribers online! I adored that part.Whilst other book boxes do this on Twitter, I personally get stressed out by Twitter and hate the pace of it so this exclusive chat/event was a much better choice in my opinion." "I’ve never been part of a book club before and found the idea quite daunting at first, but I’m so glad I signed up for The Book Box Club.I love getting involved with the discussions which can range from in-depth world changing affairs to what snack everyone is eating! The authors are also at the chat groups and are very insightful – I love getting a few sneaky hints on up and coming sequels"